What do the Different Rose Colors Mean? We’ve all heard that red roses mean love but what about yellow, white, blue or pink? Are they also appropriate for a wedding? Absolutely! This is your wedding and the order of the day…anything you want! Red – I love you or unconscious beauty. White – Purity, Innocence, Silence, Secrecy, Reverence, Humility, Youthfulness, “I am worthy of you”, Heavenly. Yellow – Joy, Gladness, Friendship, Delight, Promise of a new beginning. Lavender – Love at first sight, Enchantment. Thorn-less Rose – Love at first sight. Red Rosebuds – Symbol of purity. Which rose color is your favorite? 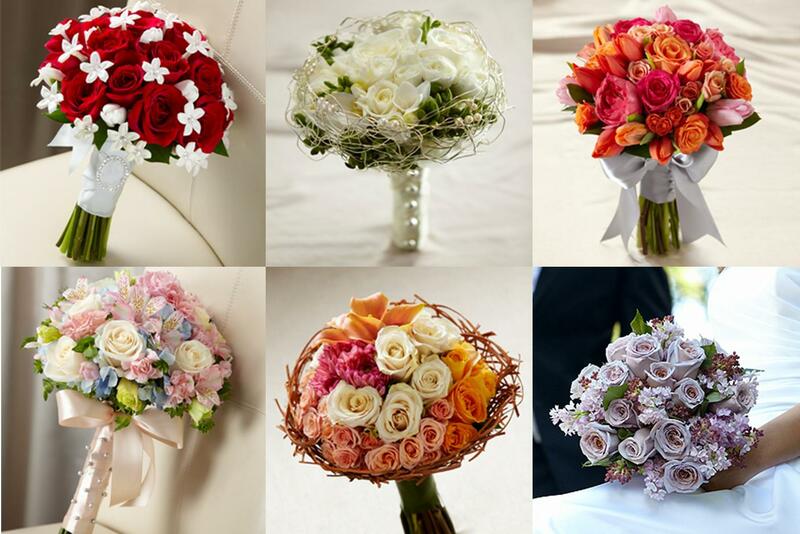 Regardless of style or color, we can help you choose the perfect flowers for your wedding.